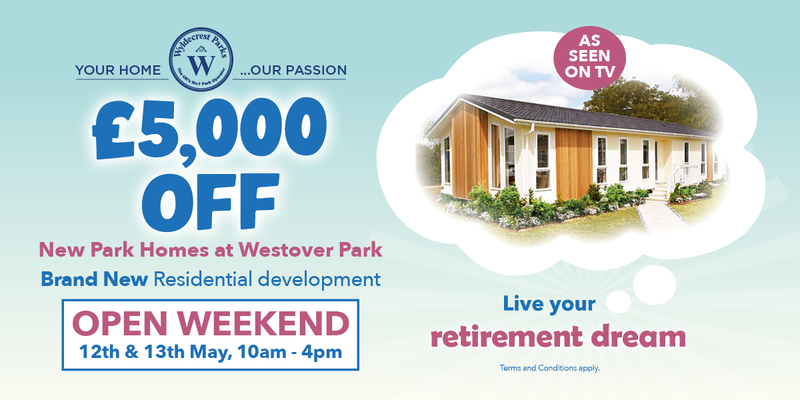 Westover Park, located in the peaceful, rolling countryside of Carmarthenshire, Wales, is perfectly placed for those looking for a relaxed lifestyle. 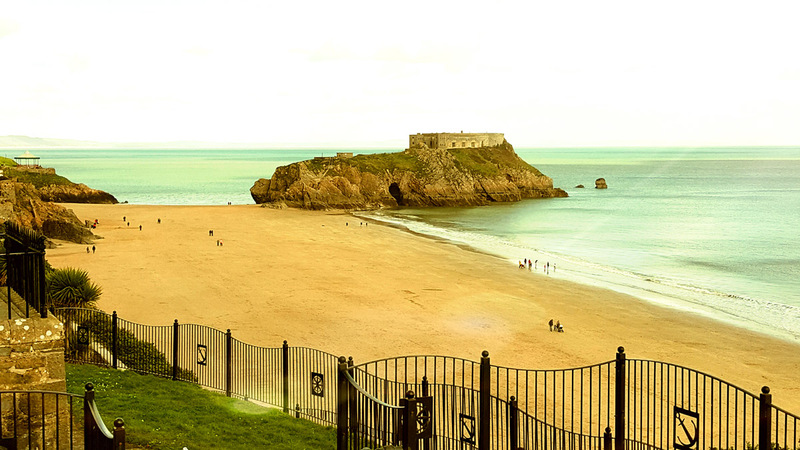 The park itself is a short distance from the Medieval town of Whitland and just a short 30 minute drive to the Pembrokeshire coast. Viewing is highly recommended! Boasting a gated entrance and communal areas equipped with water fountains, Westover park is surely going to be quite the splash. 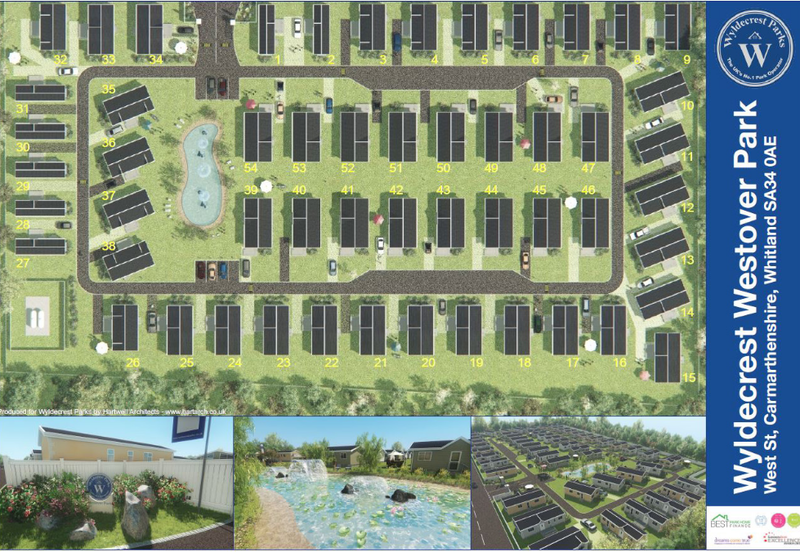 There are a number of plots available and with homes starting from £69,995 these are likely to be snapped up fast. Sign up below to arrange a viewing of this fantastic development. As well as reserving your VIP park viewing, Quickmove can negotiate the best deal on your behalf with the park operator and even secure your new home using property part-exchange.